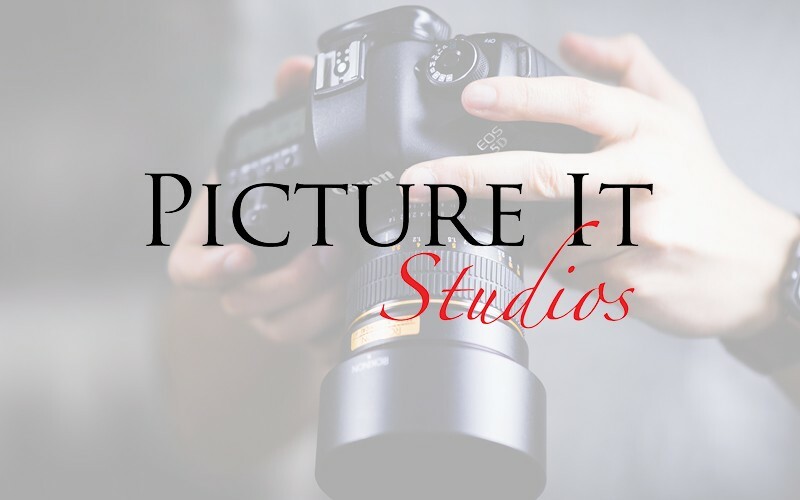 Picture It Studios has successfully captured classic, creative, portraits for thousands of Colorado families and summer visitors since 2006. Under new locally owned leadership since 2013, we have improved our products, staffed our studio with talented, degreed, experienced portrait photographers and have upgraded the overall portrait experience. At Picture It Studios, located near E-470 & Smoky Hill Road, you’ll have a memorable experience that captures timeless family memories.